If you are looking to crack search engine optimisation (SEO) codes and tips, then you are in the right place. In this podcast on SEO Bites, Kris Reid of Ardor SEO joins Wayne Bucklar to discuss some great insights on optimising your website, including the use of backlinks and hitting other ranking signals used by Google. Kris also shared how his company started in this line of business and how they work with backlinks to provide their clients in Australia, the UK, and the US excellent results. Having a passion for many things online, technologist Wayne Bucklar has been motivating companies and individuals with his speeches. Basically, Wayne is already enjoying an entertaining career, playing various roles in technology and giving in to wanderlust that has often led him into exciting situations. Aside from being a technologist, Wayne is an academic lecturer and broadcaster mostly involved in digital storytelling and helping people on the internet. Now, he serves as a presenter for SEO Bites, which in itself also aims to improve the online presence of companies and individuals through fresh and original content. Also, the website conducts radio and video interviews with experts from a wide array of expertise and then shares information with their audience. 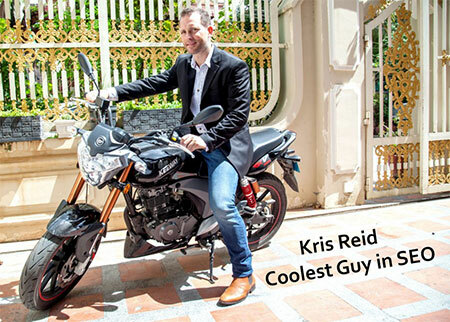 On this podcast, SEO Bites got the chance to share insights from one of the most prominent figures in digital marketing, Kris Reid. To those who want to know about Ardor SEO, the company was initially a backlink provider that grew into a full-service SEO company. Before it was founded, Kris (a software engineer) was building an online game. When it was about to get ready, he wondered how he can get people to his website to play it. That was when he started learning about SEO, became fascinated about how backlinks and Google work, and started building links to his website. Impressed by the results, he built some software himself to organise backlinks for a number of websites. Not long after, Ardor SEO was born. For Kris, backlinks will definitely work, but only if your site is already equally good. This means that, for your backlinks to work in shooting you up the rankings on Google and other search engines, your website should already be loading fast, have quality content, have good metadata, have the right keywords on the right pages, and so on. It should be running in a way that Google easily understands it to rank it on their results pages. “Well, I mean if your site is terrible, then you can add all the links you want and that’s not going to do a thing so it’s only half the puzzle,” Kris explains. With regards to how long one will see results from using backlinks, Kris said that it is fairly quick. All it needs is for Google to pick them up, index them, and you will get your results on the search engine results pages (SERPs). But still, results will depend on how competitive your niche is. So, if you are linking for a very competitive keyword, then you can expect to see the results after a longer period of time. Typically, how much you spend to optimise your website would depend on your needs and, of course, your budget. There will be SEO packages that you can choose from to suit your requirements. But for Kris, such an expense will not matter if it gives you great results, businesswise. The difference between backlinking and using on-page SEO, according to Kris, is that the former is very scalable while the latter is very time-consuming. You can do backlinks for several clients, and it is still scalable with enough manpower. On the other hand, on-page SEO will require you to have a team of well-trained individuals to take a close look at the content of each page to get the work done. As mentioned above, Ardor SEO started as a backlink provider serving other SEO companies. As Kris saw some sites still not getting good results, they started providing audits to these clients and helping them improve their own pages. It was then when Kris realised that his company is capable of providing other services aside from backlinks. 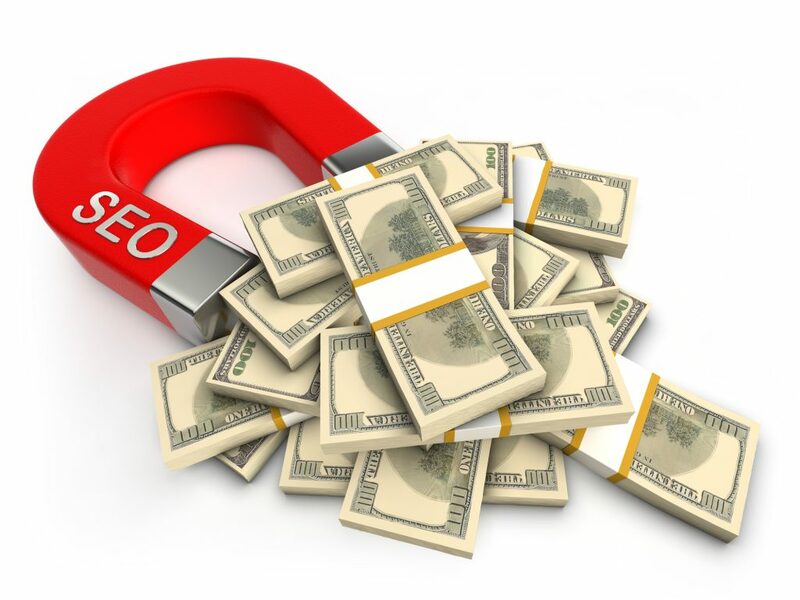 Today, Ardor SEO is not only providing full SEO services to help clients rank high on search engines but is also helping them make more money! To learn more from the discussion between Wayne and Kris, you can also listen to the entire podcast on YouTube.